This unique accessory converts existing low voltage (12/24V) power supplies into PoE, allowing users to upgrade from analog to IP in just one installation step. Twin power cables can be disconnected from an analog camera and connected to the two terminals within the accessory in either order. The coaxial cable from the analog camera can simply be left in the wall and will no longer be used. Instead, video data will transmit wirelessly from the camera to the viewing computer (local connection) or through the Meraki cloud (for video proxy to a remote viewing device). 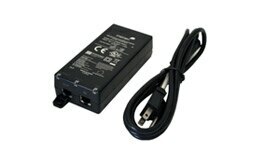 Quickly convert standard low voltage power supplies (12/24V) to Power over Ethernet. Upgrading to MV cameras (MV12 and later) from analog simply requires a wireless connection and this accessory, which outputs POE. This device will even figure out which cable is connected to each terminal, removing the guesswork. 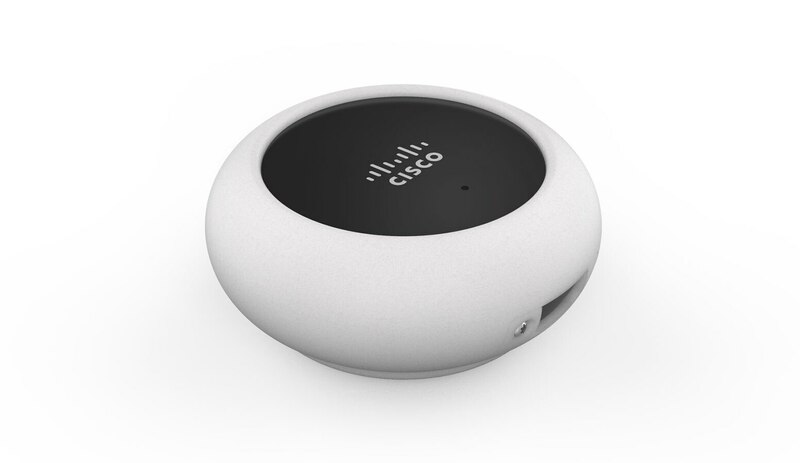 The Cisco Meraki PoE Injector allows delivery of both data and power to a Meraki access point over a single Ethernet cable, allowing deployment of devices exactly where they are needed to provide the best wireless coverage and at much lower installation cost. This PoE injector is specifically designed to meet the power needs of Cisco Meraki 802.3at-compatible devices. Check the access point specifications to ensure compatibility. Use Power Over Ethernet to supply power (and optionally data) to Cisco Meraki 802.3at compatible devices. Ethernet cable is inexpensive and easy to install. Simply plug the AC adapter into the side of the Cisco Meraki PoE injector, then plug ethernet cable into the PoE port and route that cable to your 802.3at-compatible device. To add a wired data connection, plug the data ethernet cable into the LAN port on the Meraki PoE Injector.